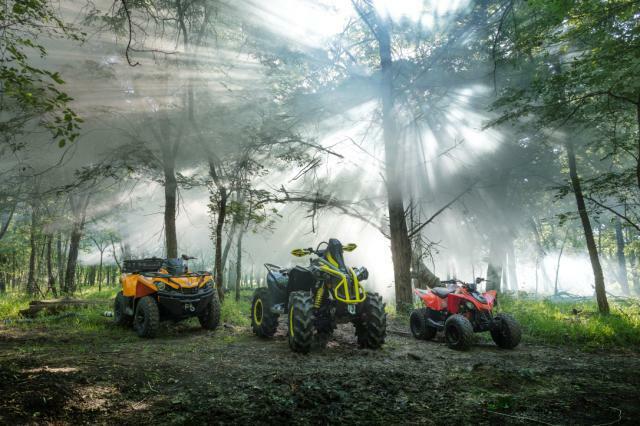 Ski-Doo, Lynx (snowmobiles), Can-Am (ATVs), Sea-Doo (jet skies), Evinrude outboard engines and Rotax engines in Kazakhstan. 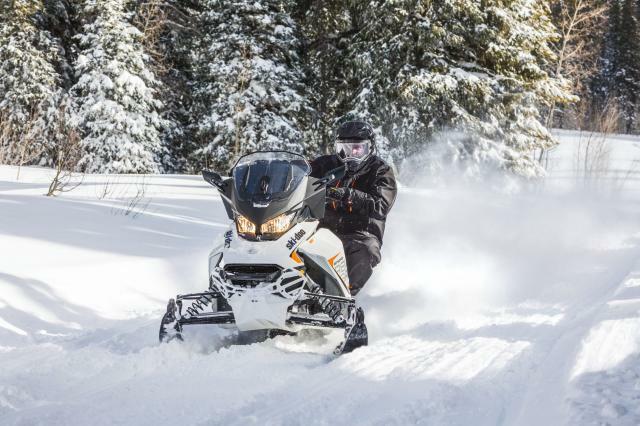 BRP (Bombardier Recreational Products) is a Canadian company that was created in 1942 when Joseph-Arman Bombardier started his business in the Quebec province . 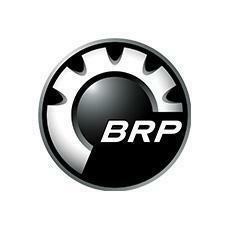 Today, BRP is a huge company, employing around 5500 people, with estimated state of 2.5 billion dollars in 2007 . 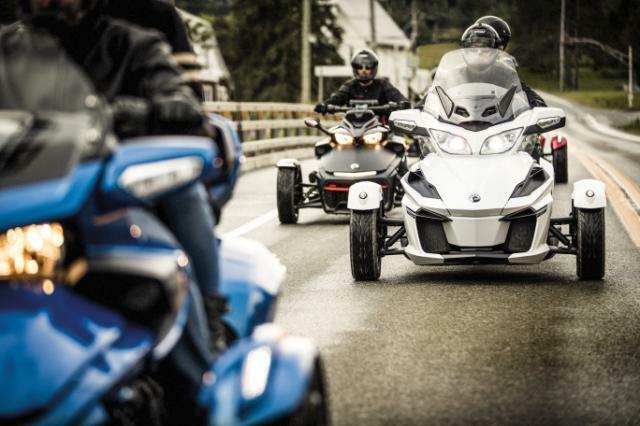 BRP is a company with deep roots, energy, that stands for such priority as continuous innovation. 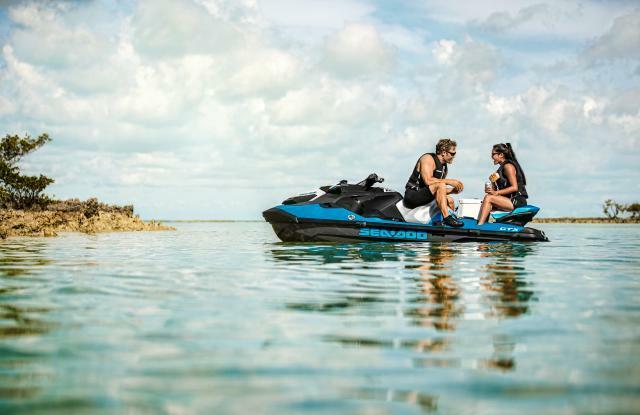 Today BRP has such brands as Ski-Doo and Lynx (snowmobiles), Can-Am (ATVs), Sea-Doo (watercrafts), outboard engines Evinrude and Rotax. 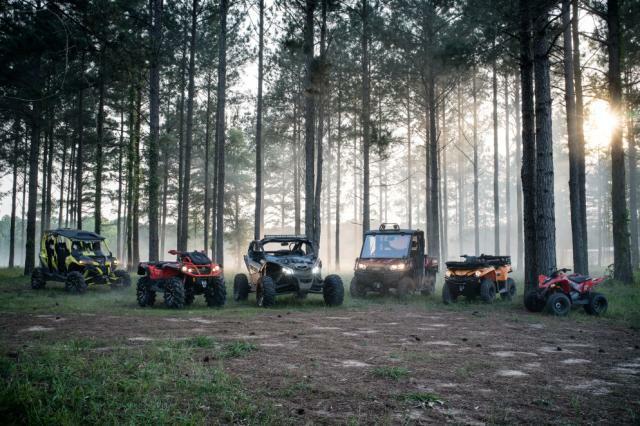 All BRP equipment is revered and highly anticipated by extreme fans. In particular, Ski-Doo snowmobiles are noteworthy and standardized, especially in Canada, as a result they were included in the list of the country's largest inventions.